New Arrivals! Get 'em while they're HOT! If you ever have any questions, please email us, we'd like to hear from you! Our Latest Modern and Retro Fabric Finds! 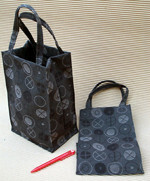 ← Click for more details! 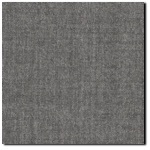 Designtex "Billiard Cloth Pewter" Modern Crypton Upholstery Fabric - Buy by the Yard! 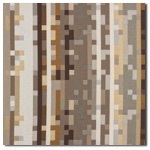 Maharam "Anagram Quarry" Modern Upholstery Fabric - For Sale By The Yard. Free Shipping! 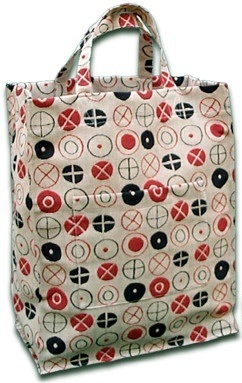 $16.99/Yd (5 Yd minimum order) Free Shipping! 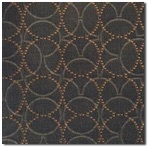 Maharam "Plait" in a "Custom Colorway" Modern Upholstery Fabric - For Sale By The Yard. Free Shipping!